2011 will end in two days, and this is the last post I’ll write for this year. Even if I think of something amazing/cool/funny to write about later tonight or tomorrow, I’ll save it. 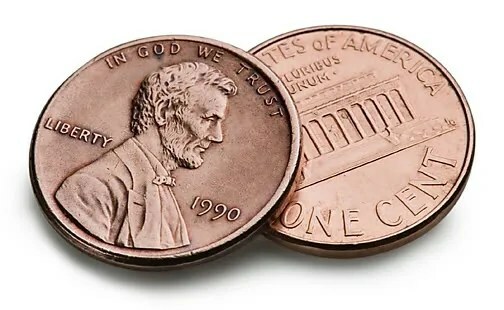 So this is my final two cents. I wanted to f ocus my two cents on asking you one last time to contribute your two cents (more if you can) to Loving One by One’s construction project. I wrote about recently in my post titled An Unusual Opportunity to Give. LOBO was able to purchase nine acres of land early in 2011, and now because of a generous opportunity provided by one of their donors, every donation given toward construction on the land will be matched to a total of $50,000.00. This opportunity will expire December 31st. So if you’re planning to take advantage of this chance to double the effectiveness of your contribution, you need to do it by Saturday of this week. If you’re not able to do anything at this time but would like to later on, that’s fine – your help will still be needed and gratefully received. No worries. But if you are able to do something now, like right away, you should click on LOBO’s link on the right side of this blog and get it done. Thanks to my readers and friends for your support of my Uganda Project this year. Many of you helped with financing my trip over there, many of you have contributed to LOBO’s work, and a few of you are considering taking a trip to Uganda yourselves. My involvement with and writing about Loving One by One is not over by any means – there’s something pretty exciting coming up in that regard in the next several weeks. But for now, thanks for your patient reading and support. And that’s my final two cents for 2011. Uganda continues to benefit from your involvement.